The rulebook has been thrown away: re-imagine the ultimate XC race bike and join the revolution – where up meets down. 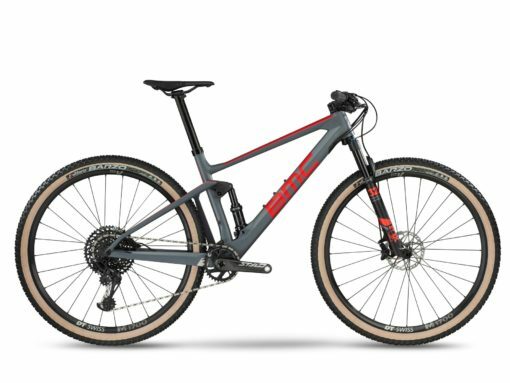 Born to surpass the demands of the world’s top XC athletes, the Fourstroke 01 delivers the ultimate performance on the most demanding courses. A purpose-designed race machine, every element of its structure is crafted to optimize speed, save seconds, and keep riders ahead of the pack. 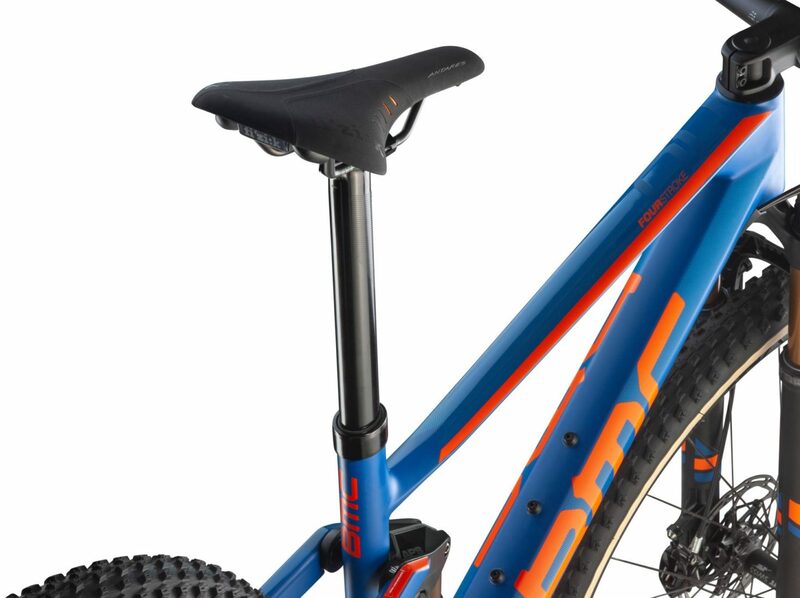 Our all-new Race Application Dropper Seatpost (RAD) ensures that its fast and smooth adjustments maximize power and control whatever the gradient, allowing you to ride more dynamically. 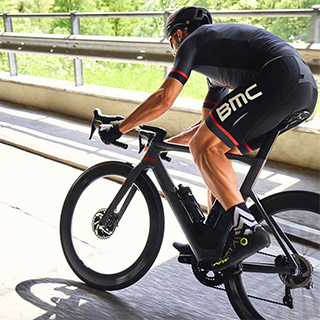 The revised Big Wheel Concept Race (BWC) geometry has evolved to embody the progressive riding style our athletes display on technical World Cup tracks. The Fourstroke 01 shifts the paradigm. Reel in the competition on the climbs, drop them on the descents. Every second matters. 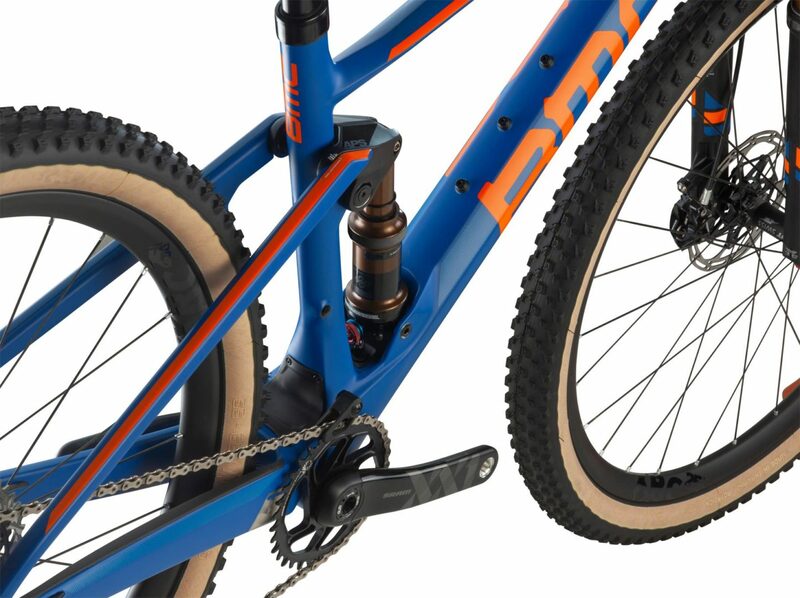 RAD seatpost: completely integrated with a low system weight of 345g – the most radical XC dropper seatpost. Lightweight Premium Carbon: a full-carbon system with a new super light carbon upper link. 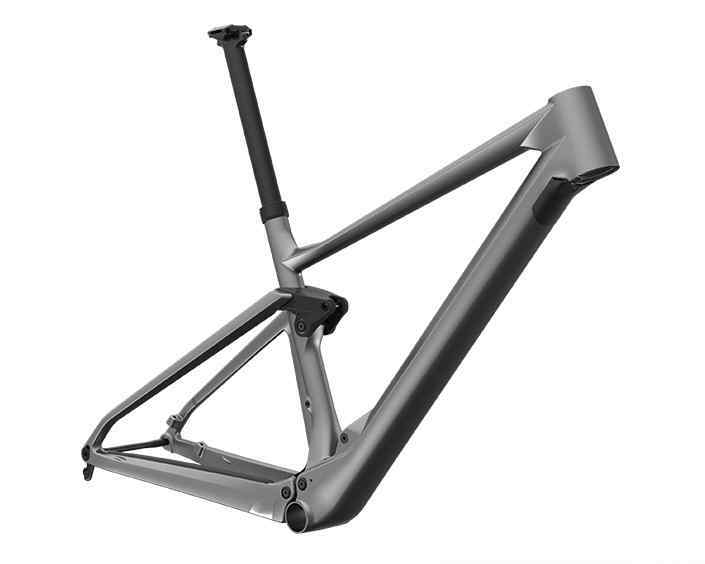 The Fourstroke 01 features a Premium Carbon upper link that saves 40g compared to Aluminum, and provides a stiffer connection between the front and rear triangle. 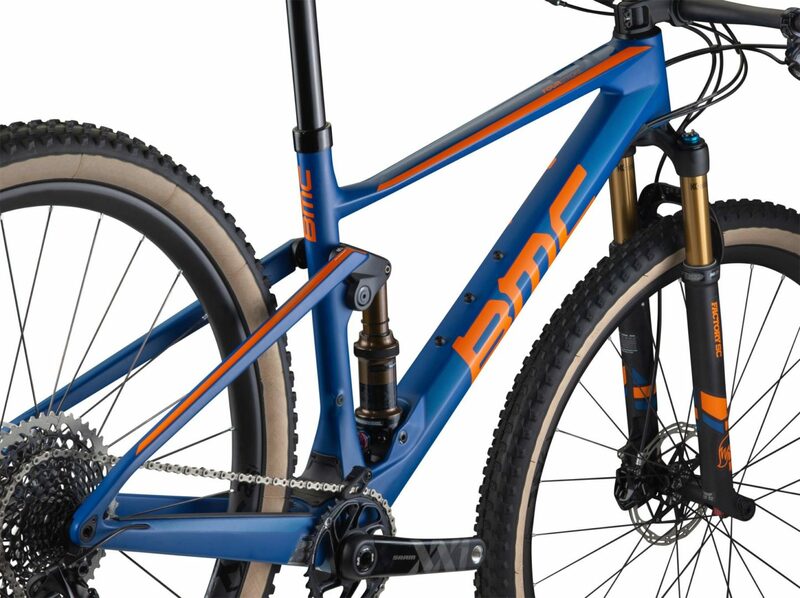 BWC Race Geometry: a radical approach to XC geometry, tailored to a fast and progressive riding style. 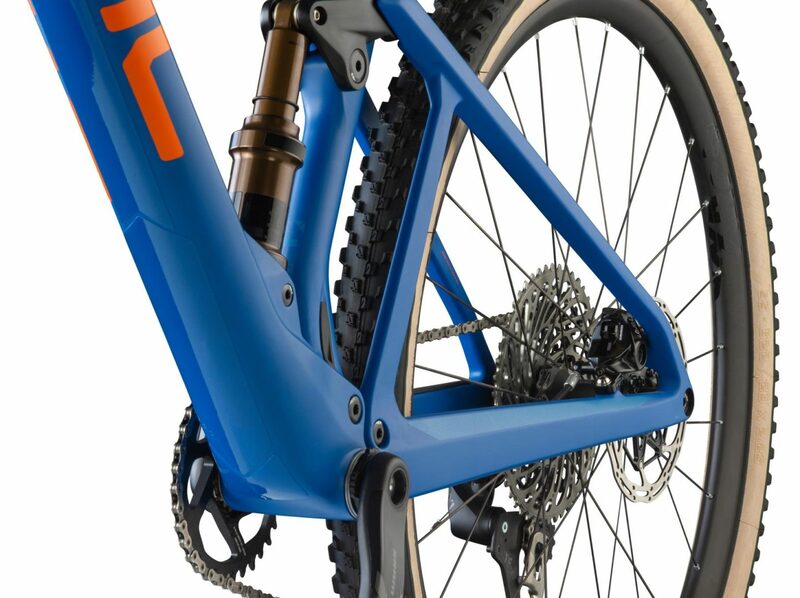 Integrated fork stopper: smart engineering for optimized cable routing and frame protection. 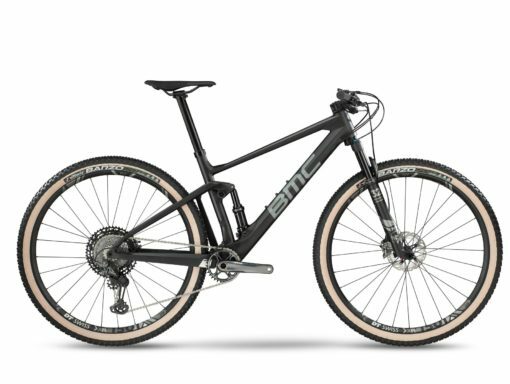 The integrated fork stopper protects the frame from impacts and allows a straight downtube design for improved stiffness and weight. The cable cover allows for clean cable entry and creates an additional protection layer. 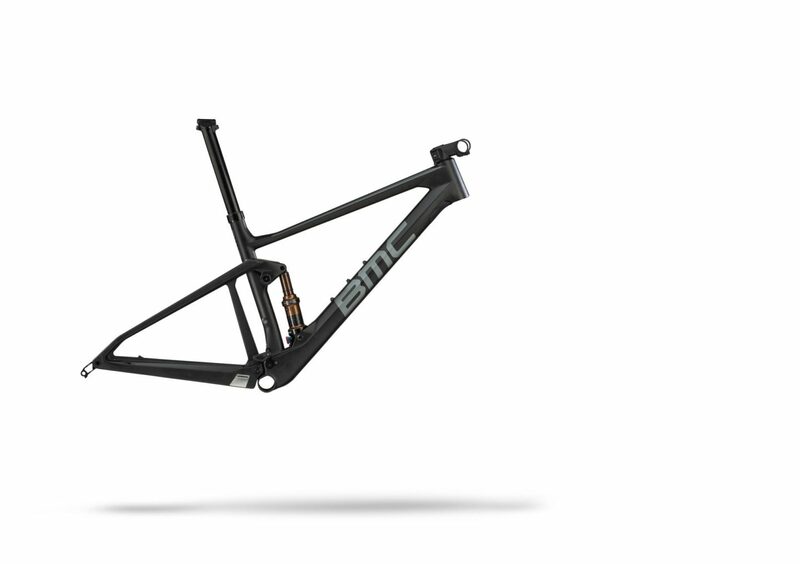 1 x Specific Frame Construction: designed for ultimate stiffness and improved tire clearance. 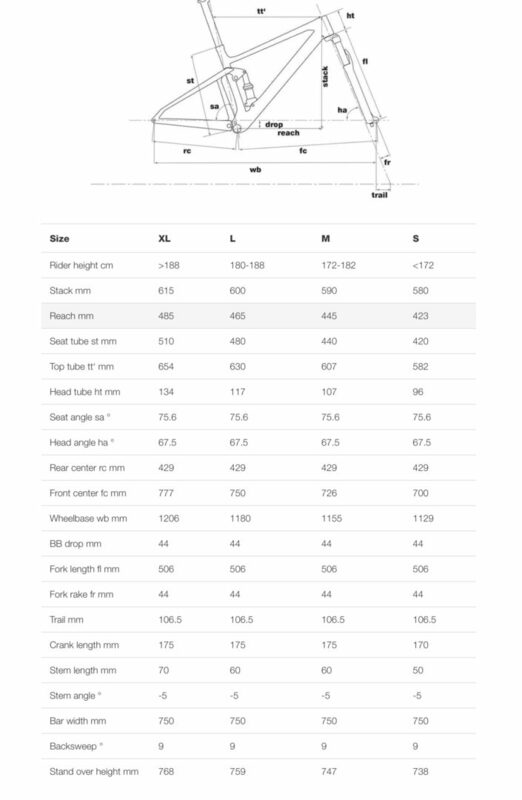 The 1 x specific design allows us to improve bottom bracket stiffness and the overall frame weight. 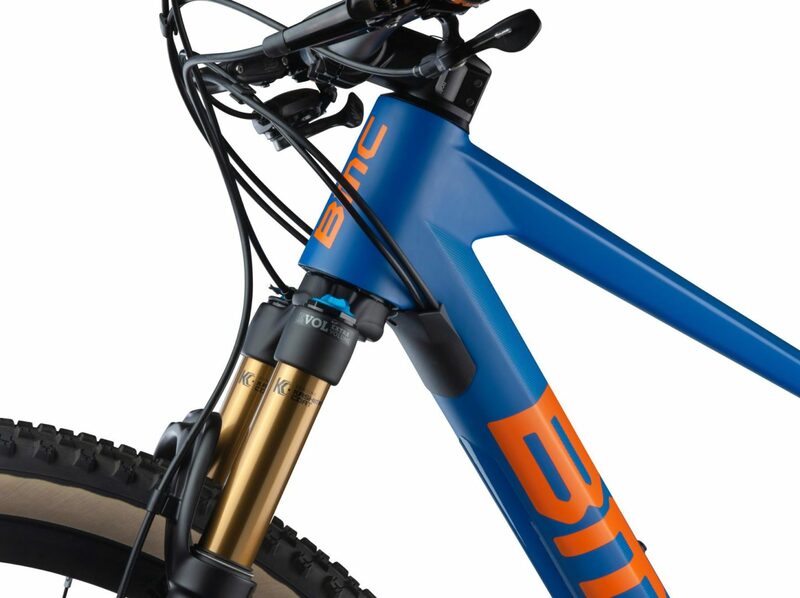 At the same time it enables us to shorten the chainstays and make ample clearance for wide tires. Integrated protection: molded protections and dedicated mud guards for increased durability. 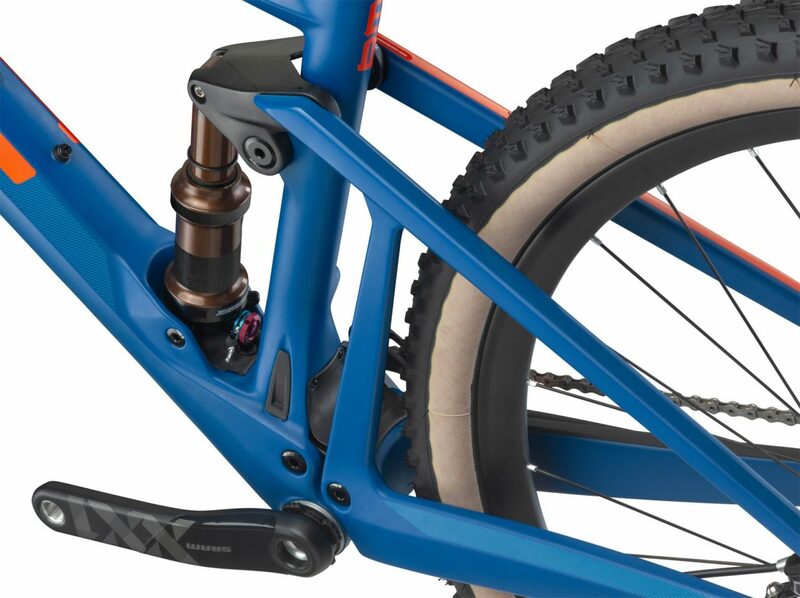 Molded plastic covers on chainstay and lower link ensure durability and a clean look.